Love Jihad Inc.’s (LJI) shares slumped more than 7% on Monday after the firm gave a weak forecast that sparked concern about future conversion growth. LJI executives tried to calm analyst concerns during a conference call by arguing that underlying growth is stronger than the top-line guidance suggested. CEO, also confirmed that the firm will be entering new target segments, looking at Sikhs and even the excommunicated Ahmedi community to shore up its top-line. In spite of this, shares added to losses as the conference call progressed. The stock ended the after-hours trading session down 7.9% at Rs 509. 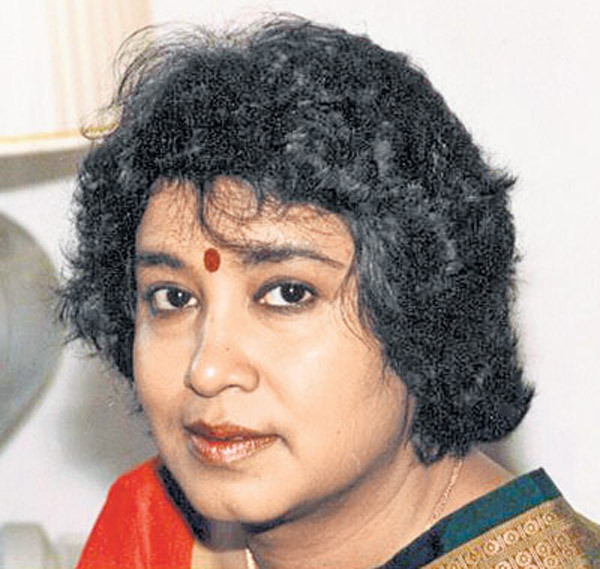 LJI is a pan-India firm which focusses on converting women to Islam. Currently it business model focusses on getting sales representatives to convert Hindu women by making them fall in love. Highly successful till now, it has been touted as a home-grown success story, a poster boy of post-liberalisation India. However, in key markets like Uttar Pradesh, the firm is now seeing fierce competition from organisations such as the BJP and VHP, who are making strenuous efforts to recapture the market. Despite that, most analysts remained more concerned about slowing conversion numbers, with one asking the CEO on the conference call whether LJI is a growth company anymore. “When our firm first entered the market, we were scoffed at. Our business model of using a shadowy, pan-India organisation to effect large-scale conversions by tricking women into falling in love with our representatives was ridiculed as being absurd: the product of a fevered, delusional mind. However, the fact the other organisations have now bought into our model vindicates us,” said the CEO. 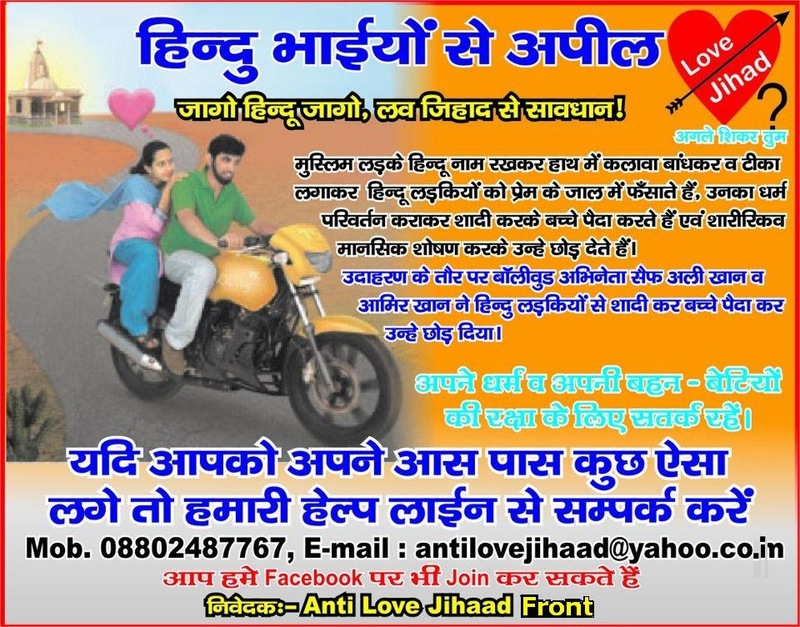 “I believe in Love Jihad Inc and our business model. Competition does not scare me. It might affect this quarter’s results but by making the pie larger, this is in fact good for the Religious Hysteria Industry as a whole and, by extension, for LJI. The BJP is befitting from it now and good for them. Whoever can offer more value to the customer and a better Religious Hysteria experience, they will capture the market. Let the best bigot win, I always say,” said the CEO, signing off from the call. Note 1: This is, of course, satire. On secularism, as on much else, the BJP seems to have no overall strategic plan. My piece in Scroll.in today. AK Antony last week decried his party's appeasement of Muslims, but Congress policies have never addressed the genuine needs of the community. My piece in Scoll.in today. I have a piece up on Scroll.in which explores why the BJP is so eager for a UCC but strangely silent and even keen on other religion-based laws.